This is the 69 Hour patch for the F-16 Fighting Falcon. They are really going fast, so get them while they last. This patch does NOT come with velcro attached. This is the 69 Hour patch for the F-16 Fighting Falcon. They are really going fast, so get them while they last. This patch does come with velcro attached. 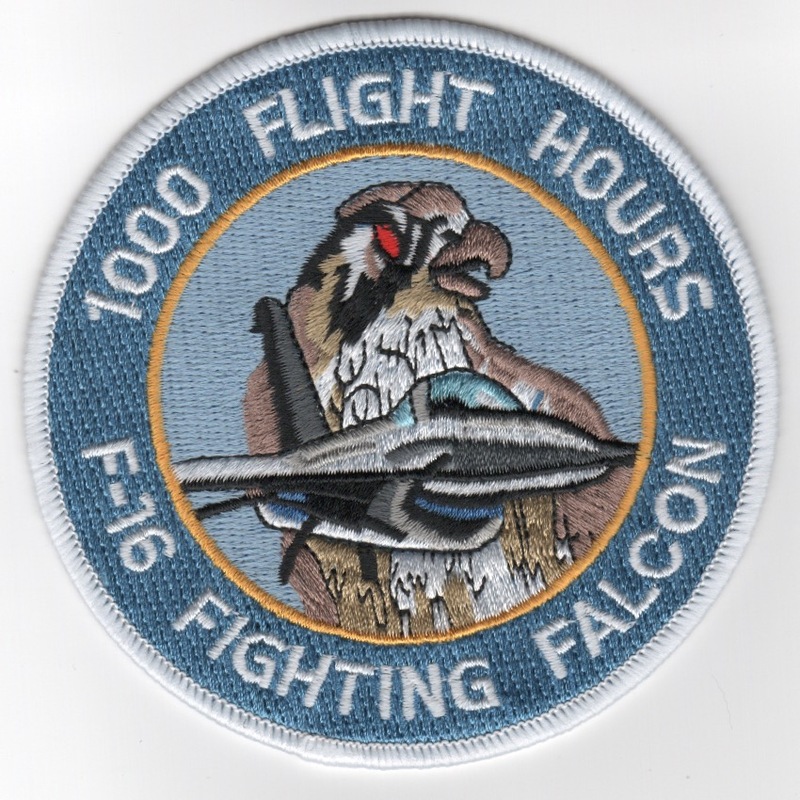 This is the 1000 flight hours patch for the F-16 Fighting Falcon. This patch does not come with Velcro attached. 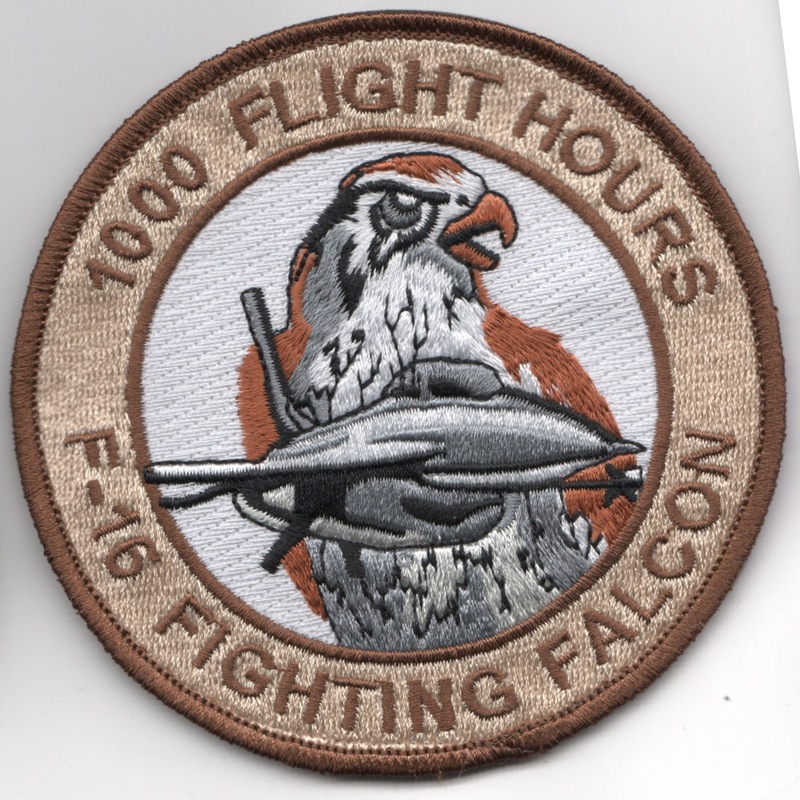 This is the 1000 flight hours patch for the F-16 Fighting Falcon. This patch DOES come with Velcro attached. 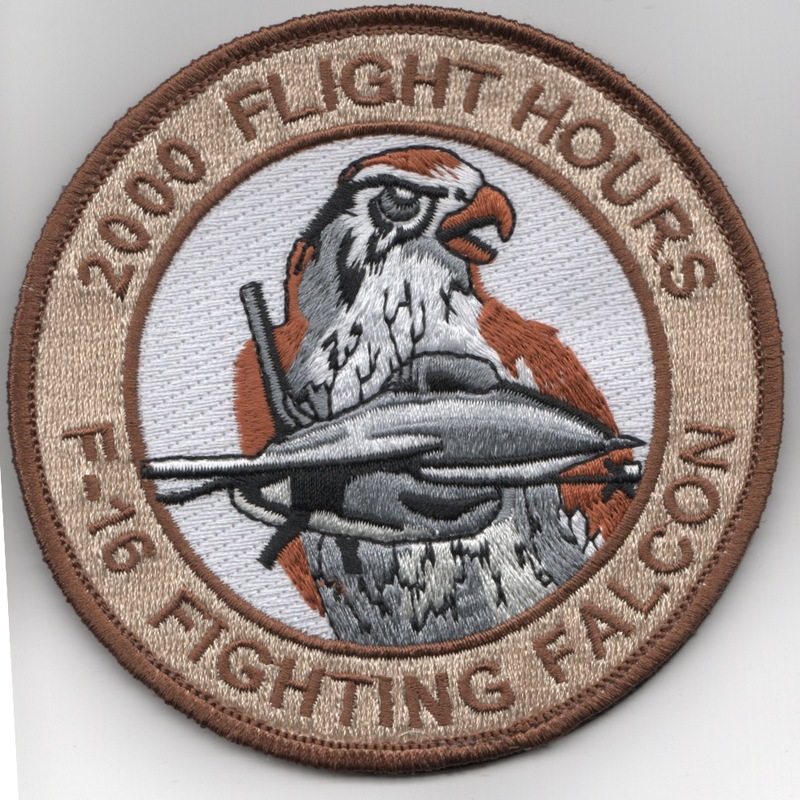 This is the red version of the 2000 flight hours patch for the F-16 Fighting Falcon. This patch does not come with Velcro attached. This is the red version of the 3000 flight hours patch for the F-16 Fighting Falcon. This patch does not come with Velcro attached. 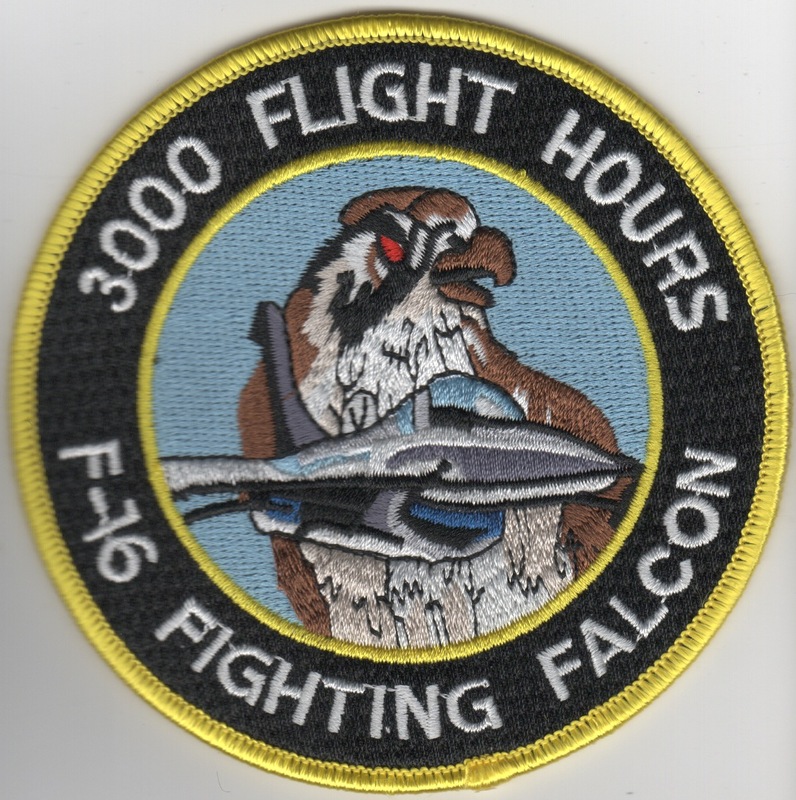 This is the black version of the 3000 flight hours patch for the F-16 Fighting Falcon. This patch does not come with Velcro attached. This is the black version of the 3000 flight hours patch for the F-16 Fighting Falcon. This patch does come with Velcro attached. 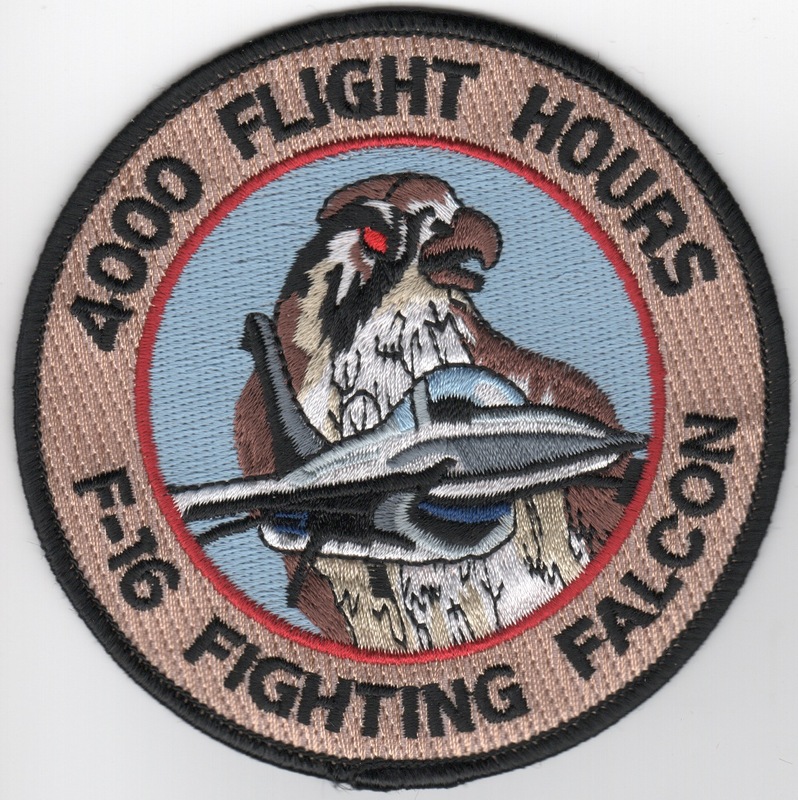 This is the 4000 flight hours patch for the F-16 Fighting Falcon. This patch does not come with Velcro attached. 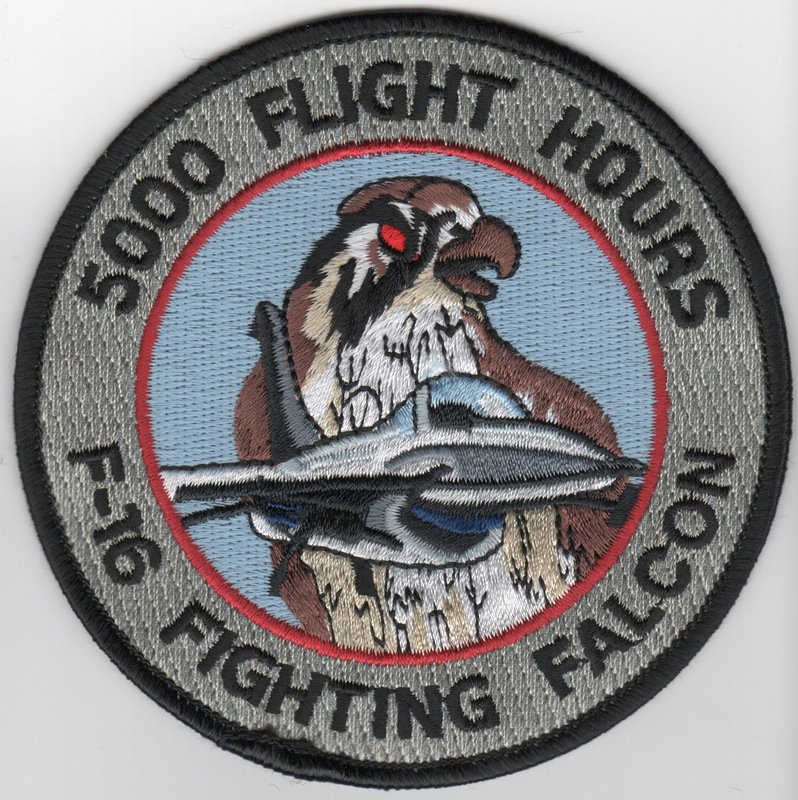 This is the 5000 flight hours patch for the F-16 Fighting Falcon. This patch does not come with Velcro attached. 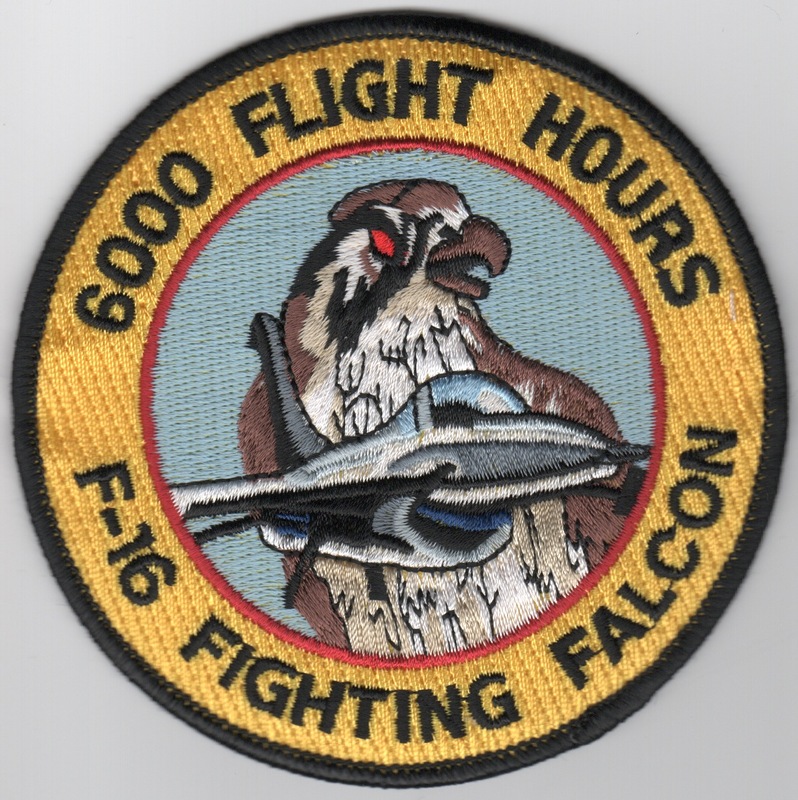 This is the 6000 flight hours patch for the F-16 Fighting Falcon. This patch does not come with Velcro attached. This is the entire set (7) of flight hours patch for the F-16 Fighting Falcon. These patches do not come with Velcro attached. This is the desert version of the 1000 flight hours patch for the F-16 Fighting Falcon. This patch does come with Velcro attached. 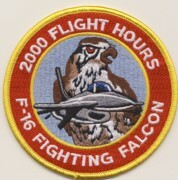 This is the desert version of the 2000 flight hours patch for the F-16 Fighting Falcon. This patch does come with Velcro attached. 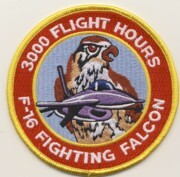 This is the desert version of the 3000 flight hours patch for the F-16 Fighting Falcon. This patch does come with Velcro attached. 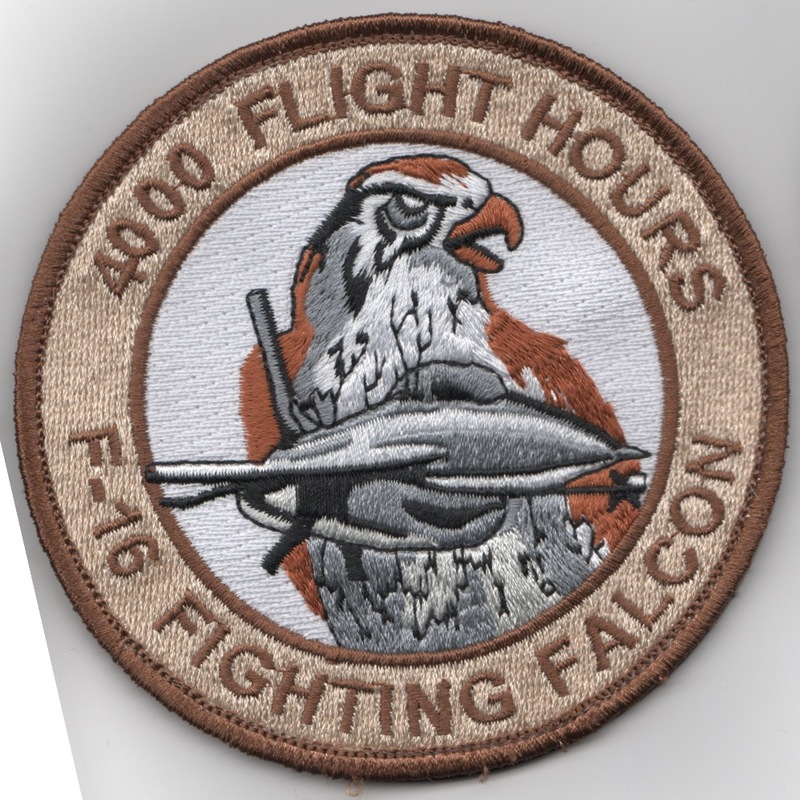 This is the desert version of the 4000 flight hours patch for the F-16 Fighting Falcon. This patch does come with Velcro attached. Use this link to get a set (of 4) of the desert flight hours patches for the F-16 Fighting Falcon. These patches do come with Velcro attached. Homepage | Order F-16 'HOURS' Patches!